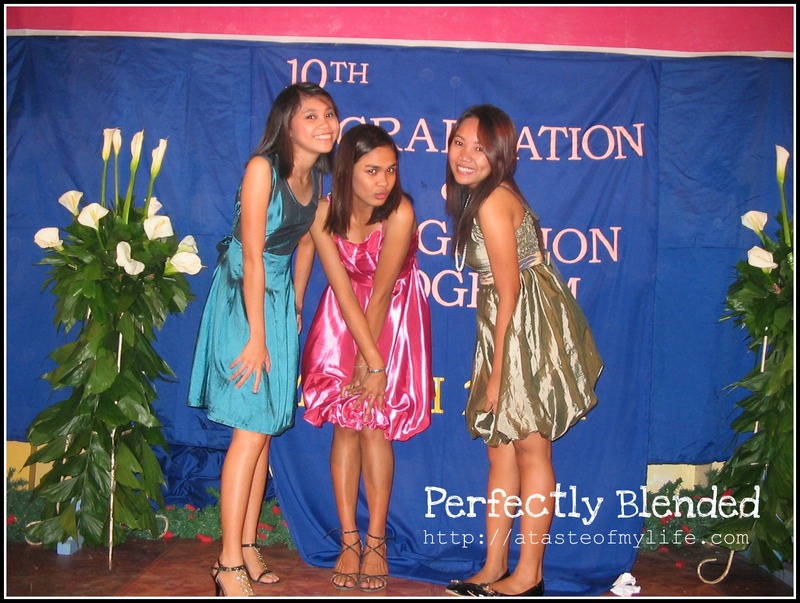 Last March 25 was our schools graduation so I asked my cousins to help me in the program. My cousins were there early morning and helped me prepare the certificates, the medals, and etc. They helped prepare all the necessary things to be used for our program. 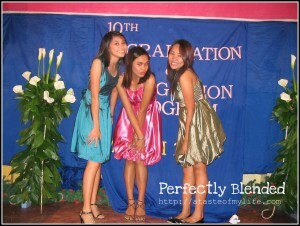 A few days before the program, they were planning what to wear and they asked me about it. I told them to wear something formal and just that. During the program, I was happy to see my cousins wearing cute dresses. Those were discount bridesmaid dresses sold in one of the shopping malls here in our city. Despite the price of the dress, they all look lovely on our graduation program. To my cousins LJ, Maris and Kizza, thank you so much for your help. You are my lovely angels!